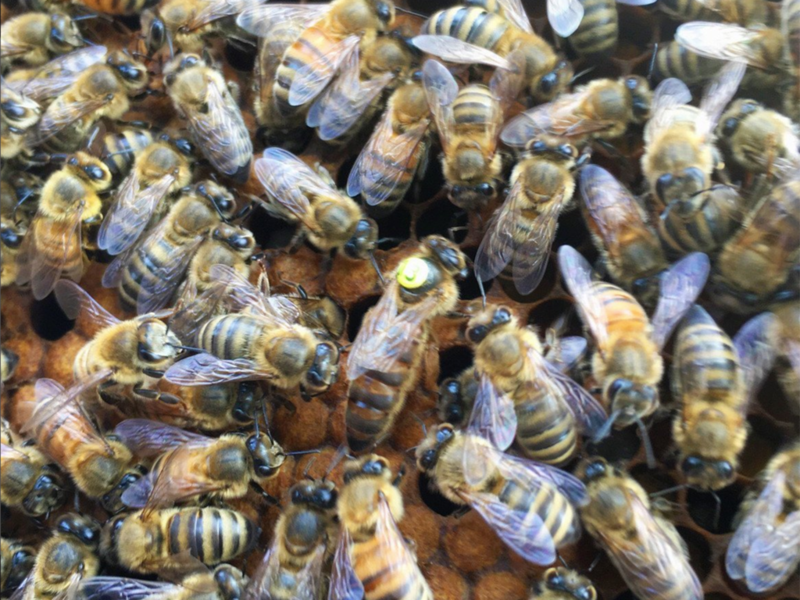 Even though the bad weather has delayed queen production this year and caused a delay on our package day, we will be able to bring some extra Saskatraz queens on the same trip. Most queen producers are fully sold out until July, so we’re very happy to be able to bring some queens with us. Pickup date is still to be determined, but the queens will arrive the same day the packages do. If you wanted to try Saskatraz bees but didn’t need to buy any packages, this is your chance to get some Saskatraz queens and introduce them to your splits. This is the only time we will bring bring Saskatraz queens this year.